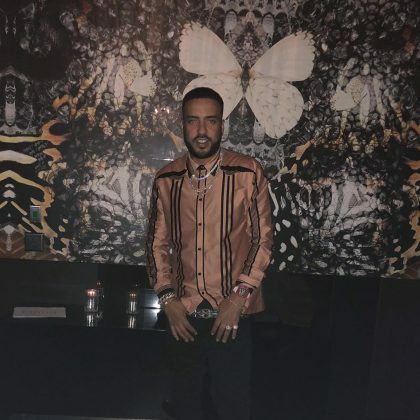 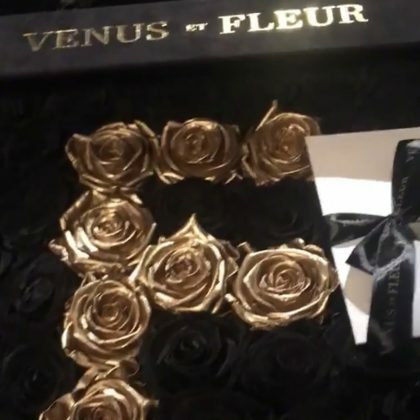 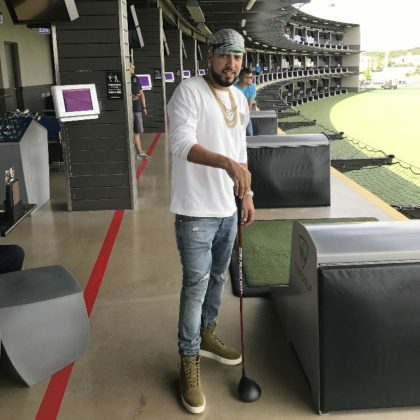 French Montana turned up at Toronto, ON, Canada’s Rebel night club in May 2018. 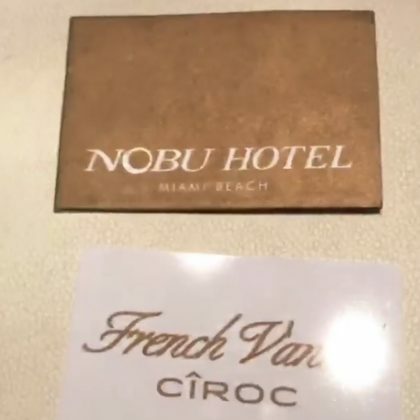 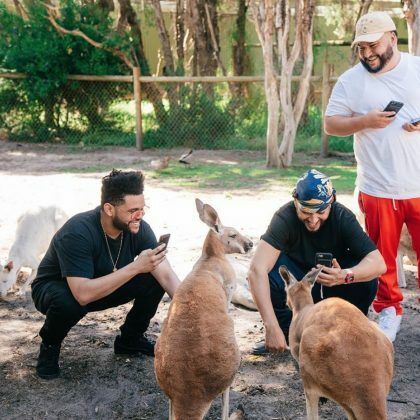 French Montana hung at Nobu Hotel Miami Beach in October 2017. 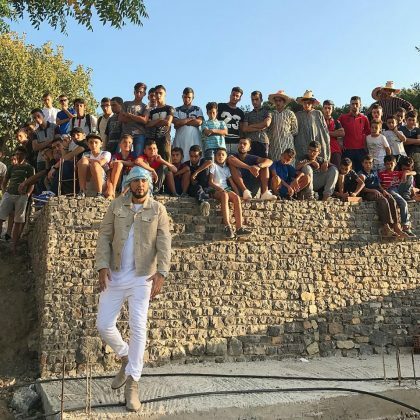 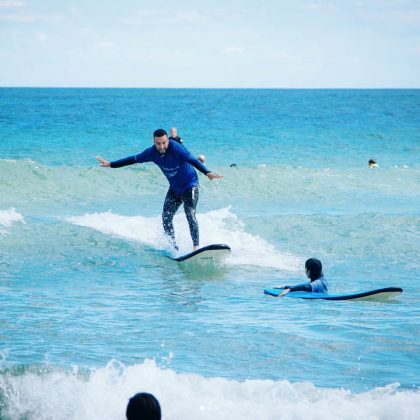 French Montana was “CHILLIN WITH THE FUTURE OF MOROCCO” in Chefchaouen when he was in town in October 2017.